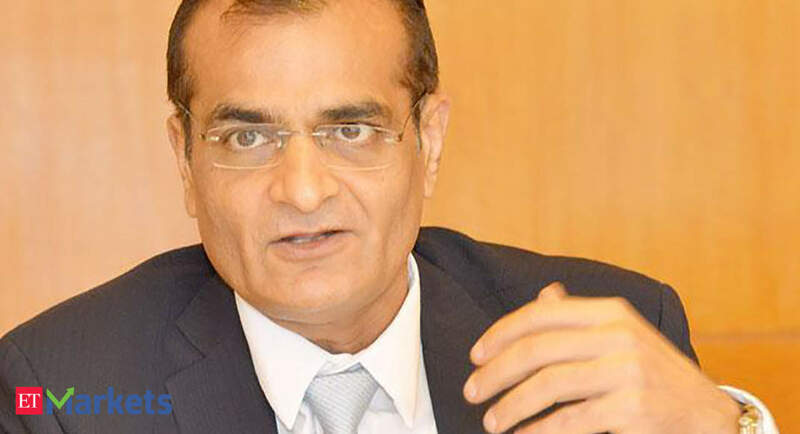 An independent director sold his entire holding in Edelweiss. 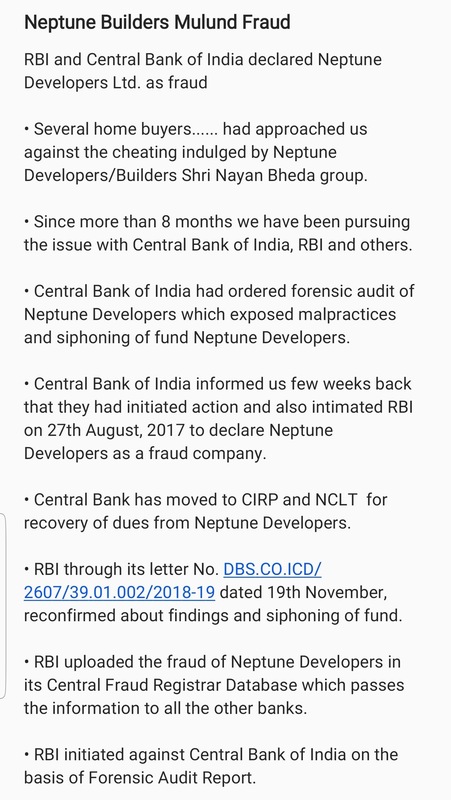 This information hasn’t been provided by company to stock exchange and is instead captured from the demat account of insider. ECL Finance’s Stock in Trade schedule as on March 2018 showed an Investment of Rs 235 Cr in NCDs of Neptune maturing in Nov 2020. 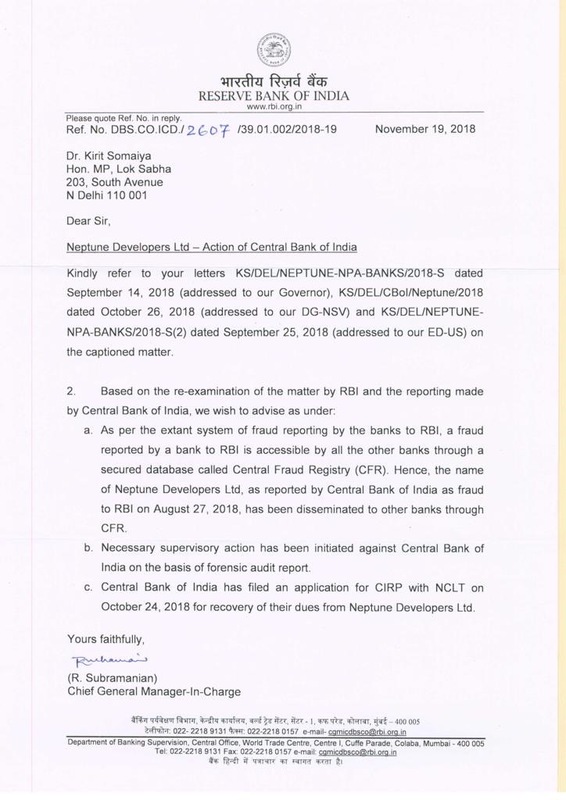 Neptune’s register of charges shows a charge of Rs 235 Cr against Receivables and Escrow Account in the name of IDBI Trusteeship Services Limited. 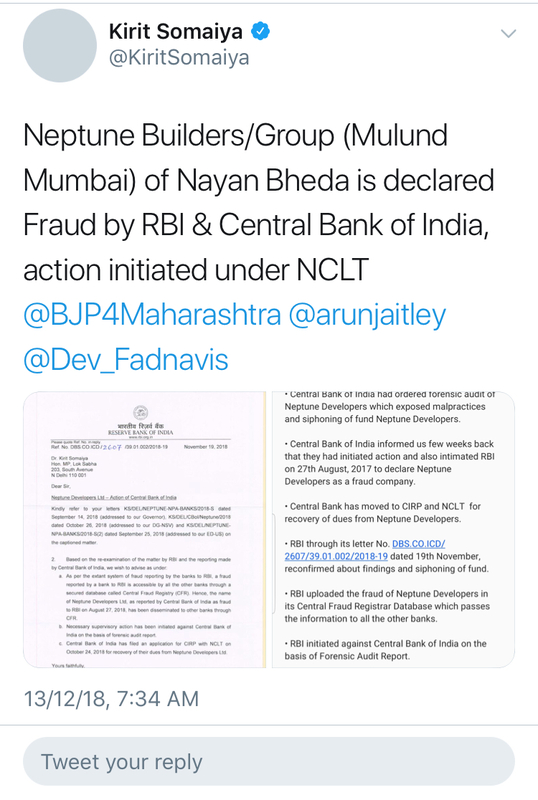 Additionally, there is a charge by ECL Finance of Rs 145 Cr against uncalled share capital, immovable property and some movable assets plus escrow. This Investment is by Edelweiss Crossover equity fund (an alternate pre-IPO fund from Edelweiss)… Nothing to do much with Edelweiss as stock, as edelweiss will get just fees income with this fund nothing much after that. The selected AMC would work with the government and the advisors in all aspects of creating, launching and managing the proposed debt ETF. Any thoughts on what impact this can have on bottom line ?? 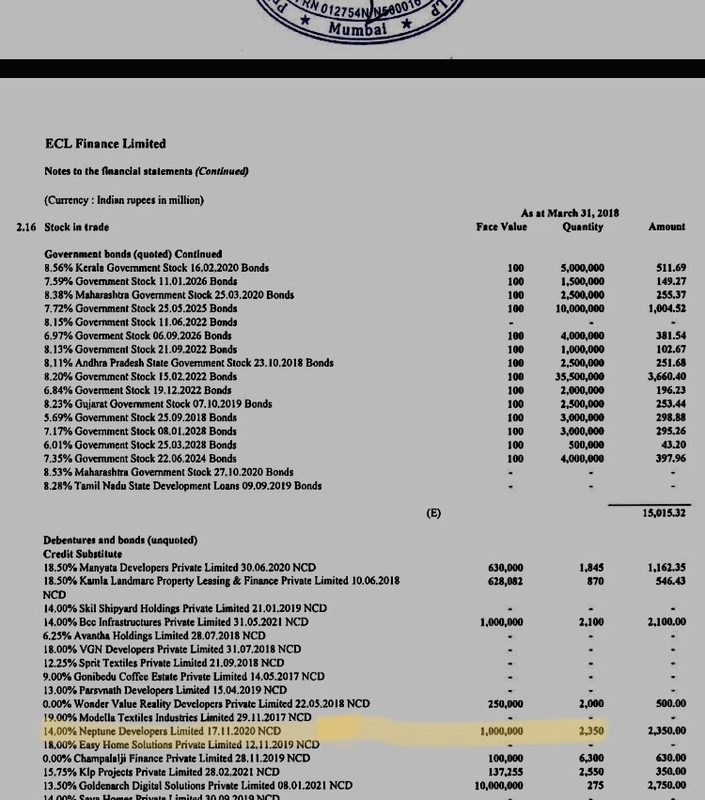 IMO, Charging 0.05% of the AUM as expense fee will not give immediate benefit to the P&L but it just solidifies their strong position in debt issuance market further. This will create a new AAA debt index and there are benefits of ‘owning and managing’ an important new index. It might help their other business lines like IB, their own public debt funds, insurance etc. Doesn’t look good for Edelweiss ARC. 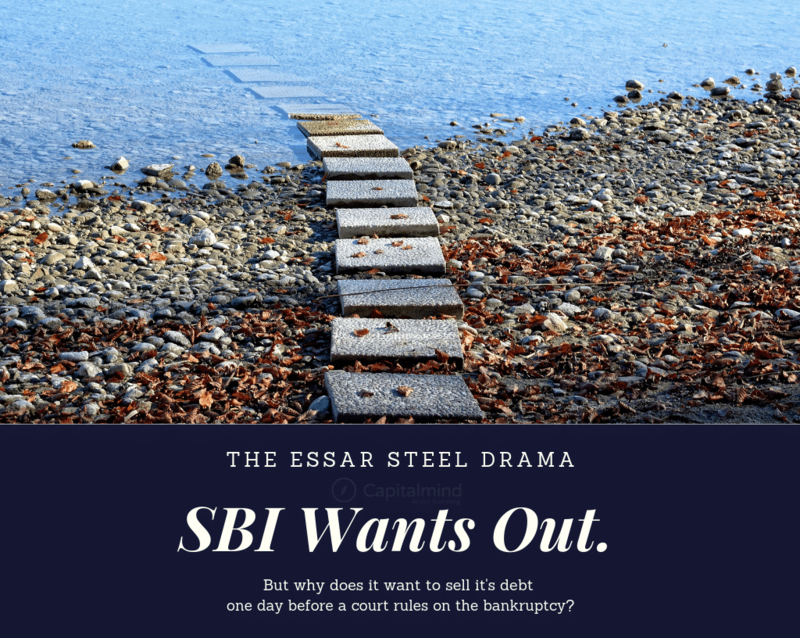 Essar promoters’ connection in the opposition is a common knowledge and SBI seems to be trying to exit before the general elections. Time is running out for the biggest prize in ARC biz. Quite a few other minor hurdles and setbacks. A notice on its auction website says the sale is open for ARCs and non-banking finance firms. 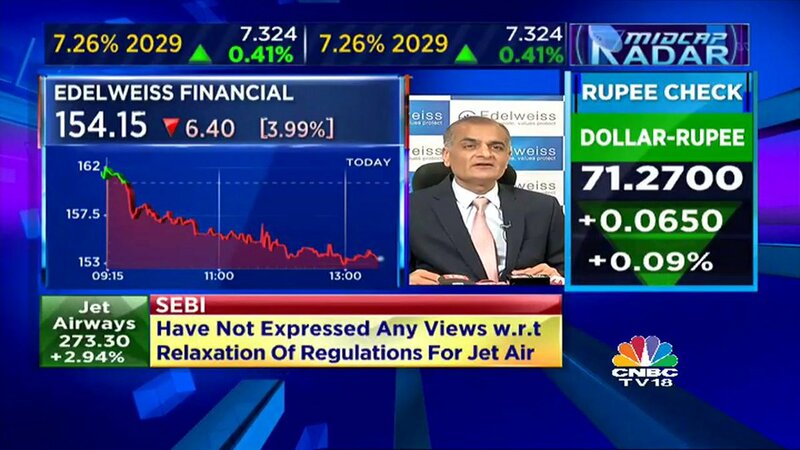 At Edelweiss, we believe stressed assets are actually high quality assets, says Shah. 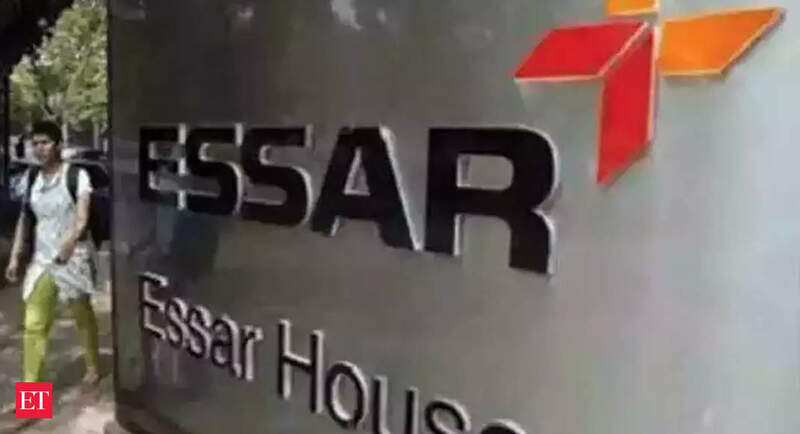 A good assessment of the current Essar situation. Longer timeframe for resolution and lower proportion realised through IBC process does not hold good for Edelweiss. I have attempted to value Edelweiss; my estimate comes to around 20.5K Cr. I believe the assumptions are conservative. I have tried to be roughly right than precisely wrong. Edel’s stake in ARC is 60% on fully diluted basis. I am unable to find Capital market biz i.e. IB, Brokerage etc. What is “SO” - 93.21? have they given the split for Financial Services? (book value for nbfc & ARC?) and why are we taking 5% of AUM as correct way of valuing wealth management? Sumitbhai: Thanks for pointing out the flawed assumption regarding Edel’s stake in the ARC. Will suitably modify the working to reflect on the value of the business. I have not valued the Capital Markets vertical. The contribution from this business to the P&L has been gradually declining (in % terms) since the IPO. 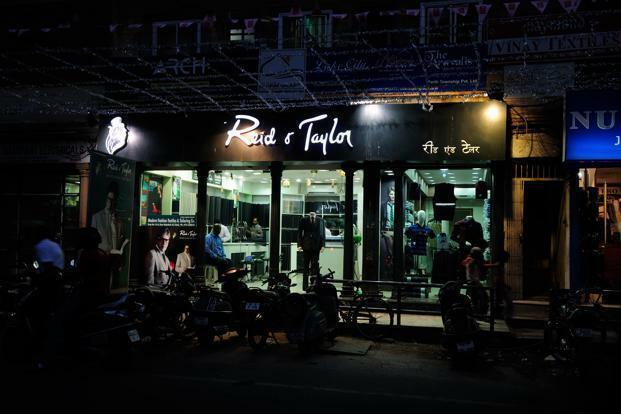 I would prefer to view this business as an “enabler” to some of the other verticals. How the management grows / transforms the “Investment Banking” component of this vertical would need to be seen, going forward. Vivekbhai: Shares Outstanding; sorry about the lack of context. The number (in cr.) is Screener data. Deepsbhai: The company’s presentations refer to the “Credit Business”, broken down into Retail, Corporate and Distressed. I do not know whether valuing the FAB in AUM terms is THE correct way. 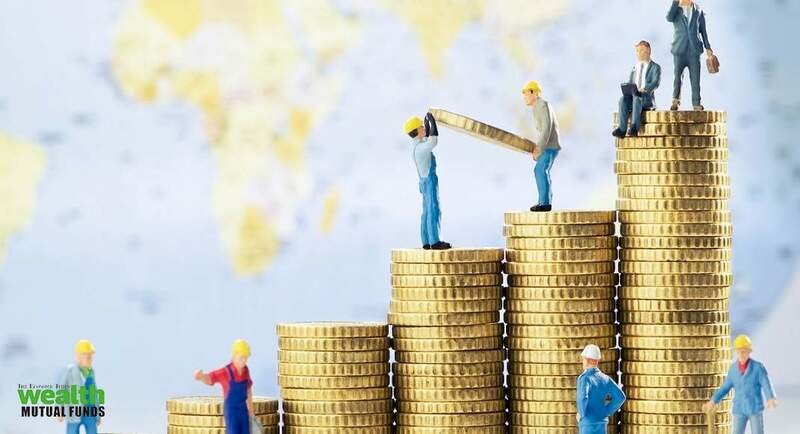 However, for the Asset Management industry, it seems to be one of the commonly employed ways to value the business. Edel is a large player in the Wealth Management space; Alternative Assets seems to be niche space requiring substantial management bandwidth; the company seems well placed here also. I have taken 5% as a rough – but conservative – number. @Rezang_La Can you please modify your valuation sheet as per @sumi00 stake guidance and also wealth /asset management based on PE multiple. The two-year old IBC law has been upheld by the Supreme Court, quashing petitions by operational creditors. SC upholds Ban on promoters participating in Resolution under IBC. IMHO, this order confirms the power and duties of legislature and judiciary. If interested, pl read justice Narimans full order which is now available, 150pages but quite readable.